From sunrise to sunset bask in the warmth and glorious sunshine of this super spacious Hampton’s style home. Elevated on the headland between the famous surf break of Dee Why Point and the long sandy shores of Curl Curl Beach. If surfing, runs along the beach and water sports are your pursuits then this is your ideal location… Or if relaxation is your primary endeavour then Beach Bliss is the place for you. 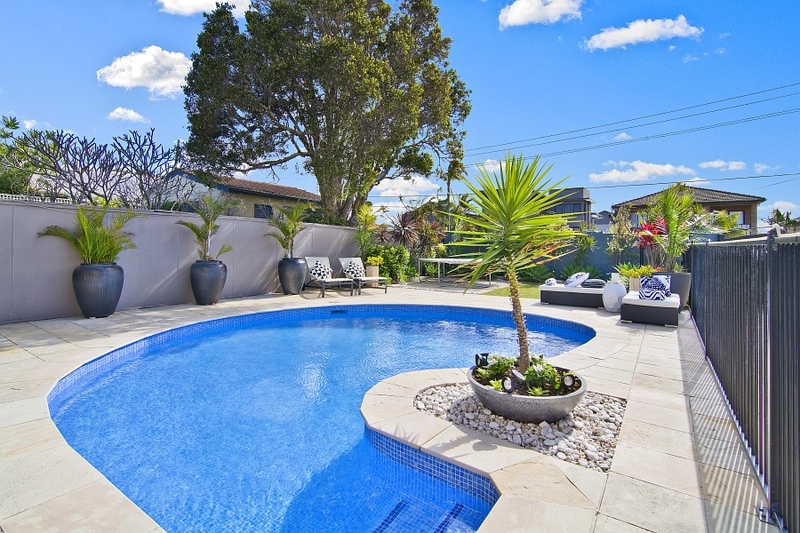 Boasting five luxurious bedrooms (sleeps 10), four bathrooms & three living areas. 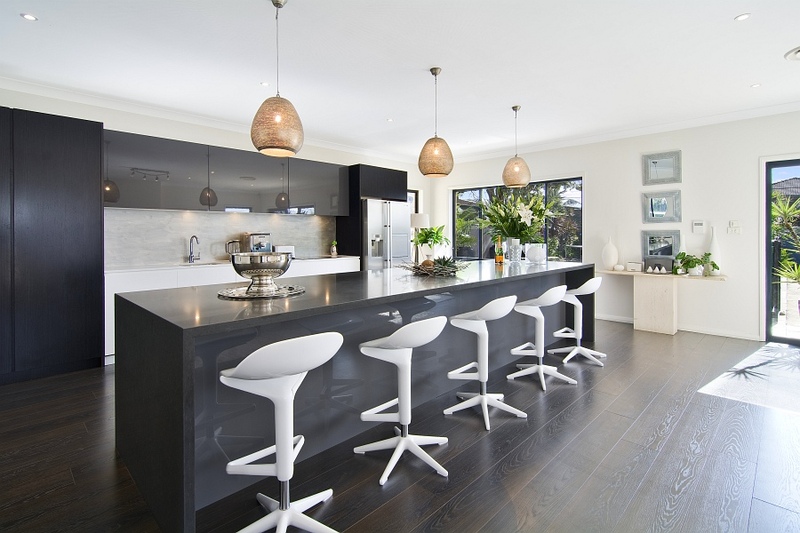 The centre piece of the house is an expansive gourmet kitchen including a five metre long entertaining island bar. There will be no excuse not to feel completely at ease during your stay at Beach Bliss with the resort-style pool with BBQ and relaxation area. Walk two minutes to the buzzing new restaurant and wine bar beachfront district of The Strand Dee Why. Grab a drink at one of the many family-friendly venues or come home and watch the sun go down whilst floating in the pool. 10 minutes drive to the world famous Manly Beach, (or walk the coastal trek in 30 minutes whilst whale and dolphin spotting), close to transport, and a major Westfield shopping centre. Everything is at your fingertips. December 19, 2013 in Welcome.